Using road signs and barriers can make the incident to prevent or if not at least lessen further damages and injuries. We offer variety of safety signs and barriers such as safety tags, barricade tape, high vis bollard and high vis traffic cones that comes in different sizes. 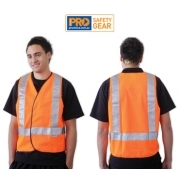 Protecting others away from the point of accident or any other incidence is best done by utilising road signs and barriers properly. 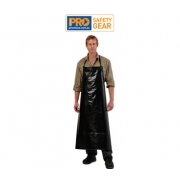 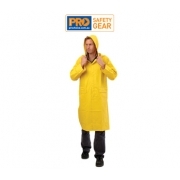 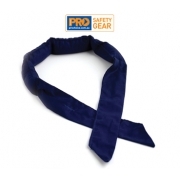 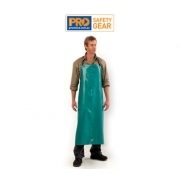 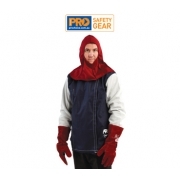 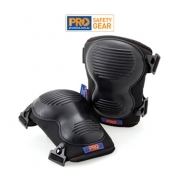 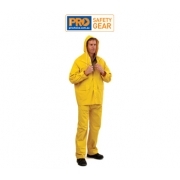 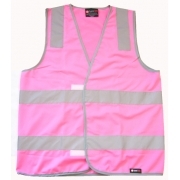 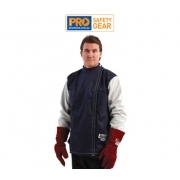 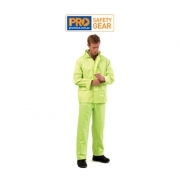 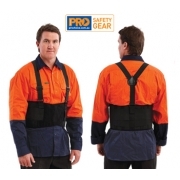 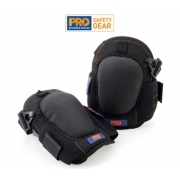 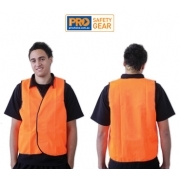 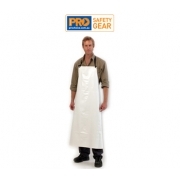 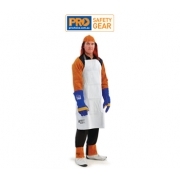 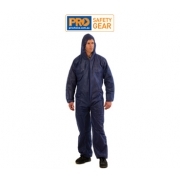 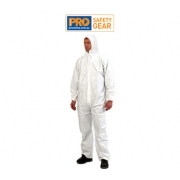 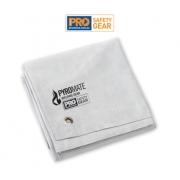 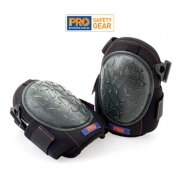 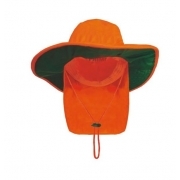 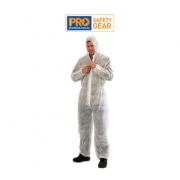 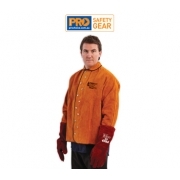 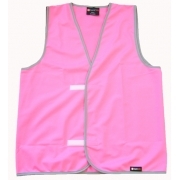 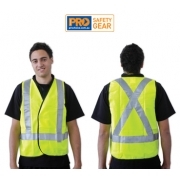 Choose from our high quality safety equipment that will surely protect not only you but as well as other people.